Detox is an essential first step toward recovery, but what is done next will be the difference between progressing on a path to long-term recovery and falling back into the active cycle of addiction. Detox is not a cure for drug or alcohol addiction. It rids the body of addiction’s toxins. Rehabilitation helps to rid the body, mind and spirit of addiction’s triggers and destructive impacts – AND begins the process of understanding and addressing the underlying causes of addiction. Unfortunately, detox without rehabilitation is a temporary state of being toxin-free. Detox plus rehabilitation is a path toward sustainable sobriety and long-term healing and recovery from substance abuse and addiction. Important treatment steps after detox can include partial hospitalization, inpatient rehab and outpatient rehab. According to the National Institutes on Drug Abuse, treatment outcomes improve with longer periods of rehab care. Ideally, rehab treatment should last at least 90 days to increase the likelihood of recovery. Inpatient rehab is when the individual resides at a treatment facility and receives round-the-clock supervision and has immediate access to physicians or nurses, while undergoing treatment. Inpatient rehab can last between 28 – 90 days, depending on the nature and severity of the addiction. Inpatient rehab provides numerous benefits; however, extended stays at an inpatient facility can be prohibitive, particularly with the individual’s work, school and home responsibilities. Outpatient rehab provides a supportive and structured environment to continue rehab treatment while enabling the individual to resume work, school and home responsibilities. It can occur immediately following detox, or it can be part of the post-detox care in combination with partial hospitalization and inpatient rehab. One of the valuable benefits of outpatient rehab is that enables the individual to practice relapse prevention strategies in real-word circumstances, while still receiving addiction treatment and support. Recovery from substance abuse and addiction is a lifelong process. If you or a loved one is in the post-detox stage and you do not have a rehab plan in place, you should immediately explore available options and meet with providers to determine what rehab approach and setting will best meet your needs and provide you with the best chances for long-term recovery. What type of addiction treatment is right for you? 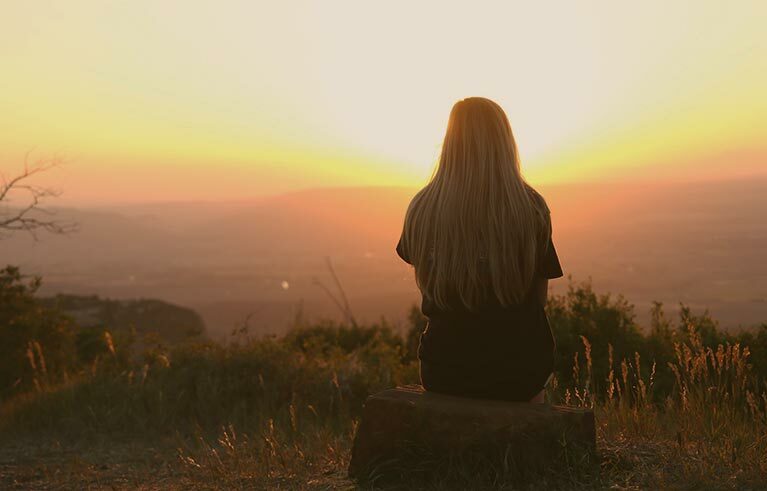 LaurelCare Treatment Services provides an evidence-based and holistic approach to addiction treatment, allowing our patients to recover in mind, body and spirit.